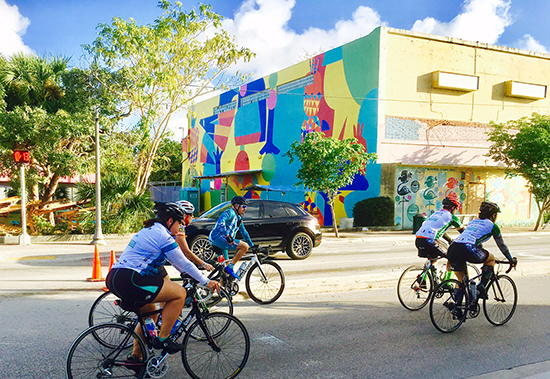 The Dolphins Cancer Challenge bicycle ride passed through the Grove on Saturday morning. It started at UM and ended at Hard Rock Stadium (Dolphin Stadium). I left my house early today to go to the gym, about 7 am but the street was blocked. The cop on the corner told me about the ride, but she said they started at the Hard Rock, rather than end there. I thought she meant the Hard Rock Casino, some long ride. But still, Hard Rock Stadium is a long ride, too. The ride is 35 miles long. 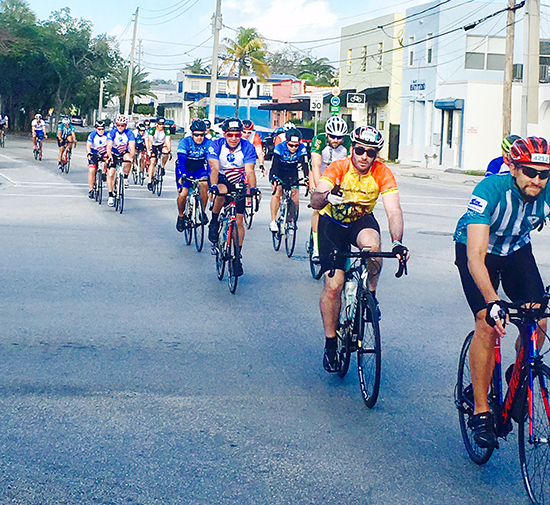 Almost $3 million was raised from today's ride - over $22 million total from past rides.